Nick Bolletieri was a self-made tennis impresario who changed the way the sport was taught and built a coaching empire by sheer force of personality. But while his win-at-all-costs attitude brought him fame and some of the biggest trophies in tennis, it also cost him the relationship with his most famous and cherished student, Andre Agassi. 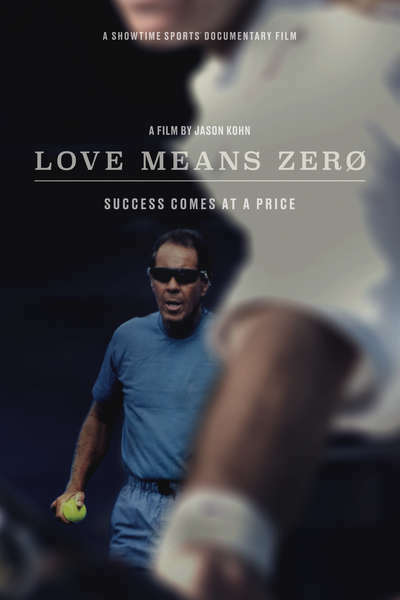 "Love Means Zero" is a riveting deep dive into the story - and the psyche - of one of sport's most fascinating, divisive and complex characters. It's a helluva movie, baby.